SEO the search engine optimization industry suffer lot due to chain of changes done by google the king of search engine. From last one year there are so many big and small change has been done by google. 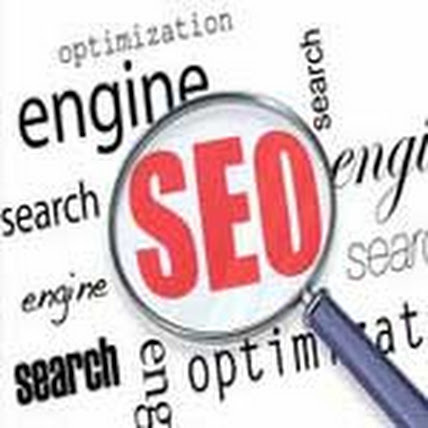 SEO industry rapidly change himself according these changes. Is google target SEO ? No not at all google not target seo but punish bad seo activity. Yes previously through black hat techniques some seo’s put their client sites on top search result . Google target these bad activities and provide best genuine search result for his users. What is the scope of SEO ? Is SEO end ? Google appreciate white hat seo activities in today and future also. Google appreciate new and unique content. Now google update his search algorithm for spamming. If a webpage having lots of spam backlink google put them out of his search. Many of website loose their search engine presence. So don’t do over spamming backlinking. Update blog regularly with new and fresh content and provide backlink to your webpage it would give you more benefit. Blogs are good source of fresh content and google give importance to blogs. Are you using google plus ? If yes, then its good, and if Not just use it man. Google give more importance his product Google Plus. So many users have google account and they are always log in through their gmail account and search anything when they are log in. Now if anyone of your google plus friend list share webpage or plus 1 any web page and that page related to word which are you searching it would be on 1st page of google search. So get engaged with google plus and increase visitors on your sites. This is a very important thing that seo must working on specially to overcome with the google penguin update.. Yes, Know Dough SEO has never End,Such as that we see google change many Algorithm this is good for all SEO's because this is help to done only White hat seo . All google update only one moto for all seo for please do not done black hat seo . and thanks for sharing nice post.